A personalised Sono Gift Card can be purchased for any value from $30. Thank you for purchasing your Sono Gift Card. Your payment was successful. 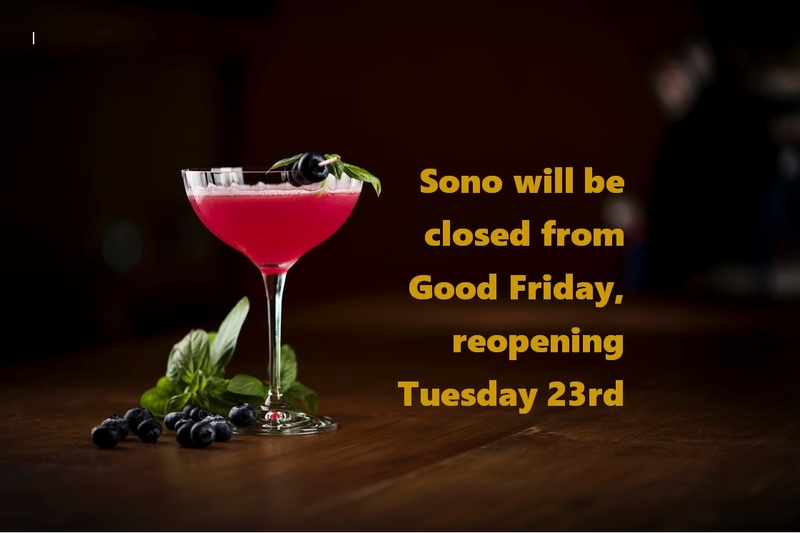 We look forward to seeing you at Sono soon. We encourage visitors to park in the Wintergarden, accessible from Elizabeth Street. Enjoy $20 parking all day Monday – Friday, a $60 saving on the usual $80 all day parking rate. Entry after 4pm and on weekends is $9. Be sure to bring your parking token to the restaurant for validation to receive the above rates. Please complete the form below for all enquiries regarding feedback, media, and general questions. If you wish to join the team at Sono, please forward your resume to contact@sonorestaurant.com.au, advising the position you are seeking.